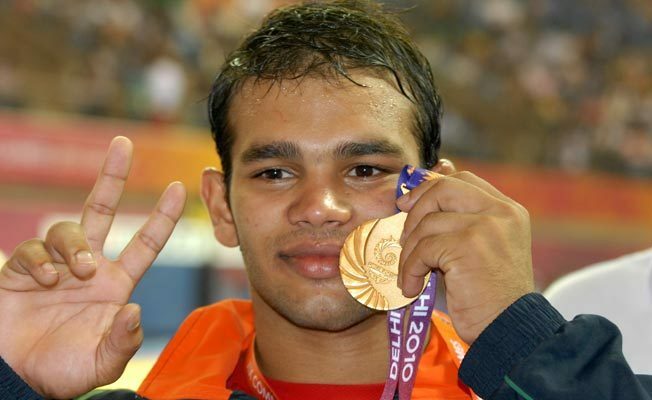 HOME / TRENDING / NARSINGH YADAV FACES BAN FROM RIO OLYMPICS DUE TO FAILED DRUG TEST! Narsingh Yadav’s dream of wrestling at the Rio Olympics was shattered by a doping violation case. The Court for Arbitration for Sports (CAS) decided to cancel Narsingh’s clean chit given by the National Anti-Doping Agency (NADA). Three days after his scheduled opening, the World Anti-Doping Agency (WADA) had appealed against the ‘all clear’ given by the NADA. The CAS gave him a four-year ban and he was expelled from participating in the Rio Olympics. The panel didn’t believe his plea of being sabotaged since there was no evidence that he was innocent. "It's not a just loss for Narsingh at the Court of Arbitration for Sports but he was beaten by his compatriots who did not want to let him compete at the Olympics and not by his opponents," Indian Olympic Association(IOA) secretary general Rajeev Mehta said. "Days after he won the battle at the Delhi High Court, a phone call came from his SAI centre in Sonipat about some doping activities, the raid happened and his sample was found positive. It cannot be sheer coincidence,” he said. “To say I am devastated at the decision of CAS would be putting it mildly. I have gone through so much over the last two months off the mat but the thought of fighting for the glory of the nation at the Games had kept me going. My dream of competing and winning the country a medal at the Rio Olympics has been cruelly snatched away from me twelve hours before my first bout,” Narsingh said. “But I will do everything it takes to prove my innocence. It is all I have left to fight for,” he said. Narsingh was supposed to compete in men’s freestyle 74kg division wrestling competition on Friday. Now, he will have to vacate his room at the Games Village on Friday morning. He will be sent back to India, where the Indian representatives will try to keep him away from the Indian media. The controversy that began on June 25th when he failed a steroid test ends with the CAS’s verdict. 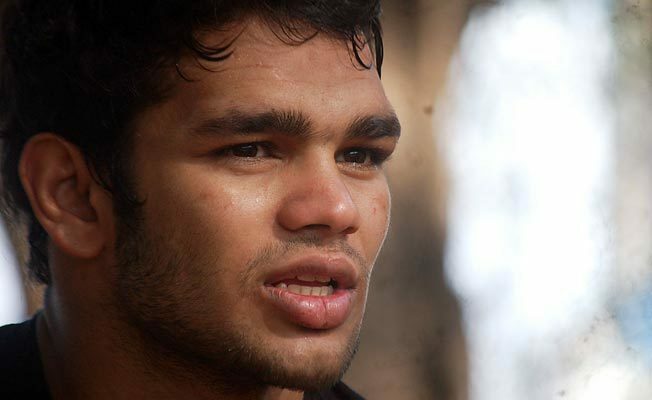 Was Narsingh Yadav telling the truth about him being sabotaged or not? Either way, his exit from the Rio Olympics has disappointed India to a great extent.